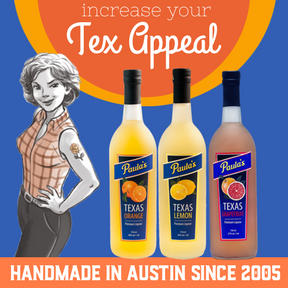 Paula’s Texas Orange, Lemon, and Grapefruit Liqueurs are made from a corn spirit infused with fresh fruit and pure cane sugar, and finished with Texas Hill Country rainwater. They are all natural and gluten free. Paula’s Texas Orange is 80 proof and makes the world’s finest Margarita. 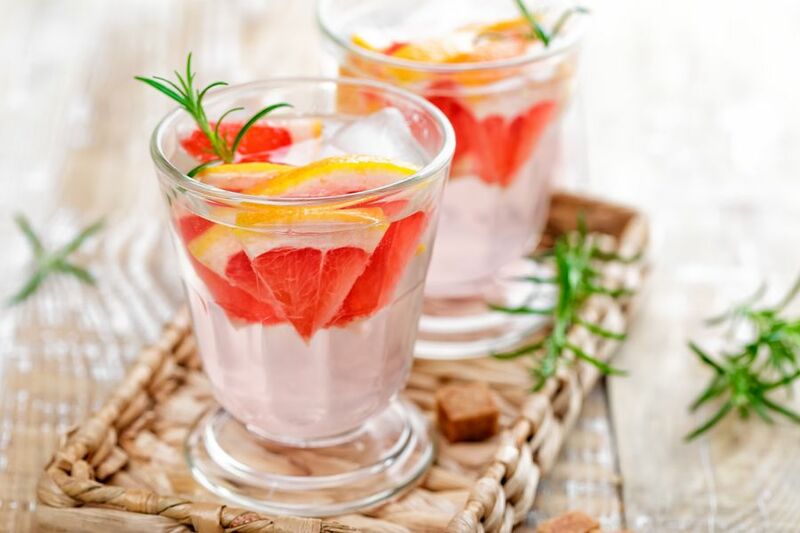 Its bright orange flavor is also delicious in classic cocktails and mixed with sparkling water. Paula’s Texas Lemon makes the world’s best Lemon Drop Martini and is also great served chilled as a shot as well as being a versatile cocktail ingredient. Paula’s Texas Lemon is 60 proof. Paula's Texas Grapefruit Liqueur makes an incredible Paloma and mixes well with many different spirits and sparkling wines. Paula's Texas Grapefruit is 54 proof.